Just as highlighted by its opening message – The hardware depicted in this movie is real and in use in the United States today – nowhere was this more applicable than the showcasing of a cutting-edge digital watch. 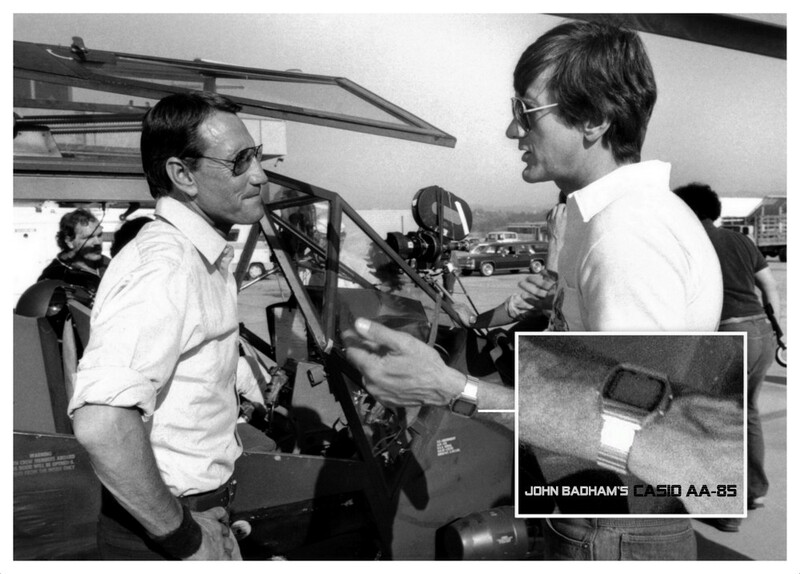 The Dual-Layer Casio represented advances in real-world technology that would define the 1980’s as an era of innovation thanks to movies like Blue Thunder. 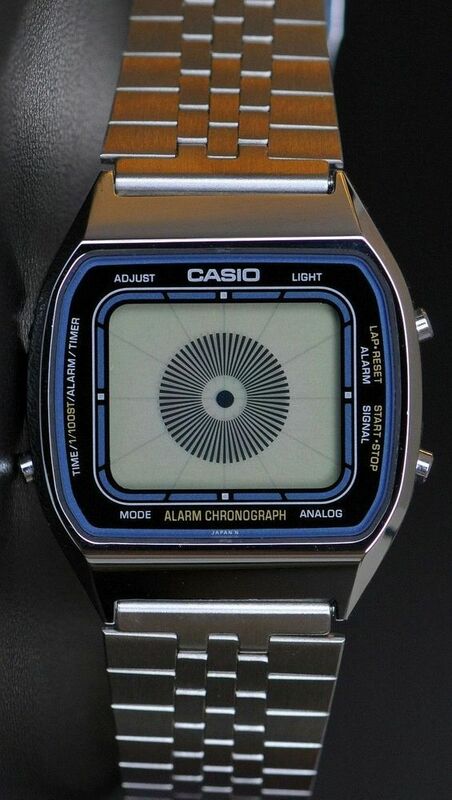 Although Badham has repeatedly stated he donated his own watch it would appear (based on the evidence above) that he merely recommended use of the same model. 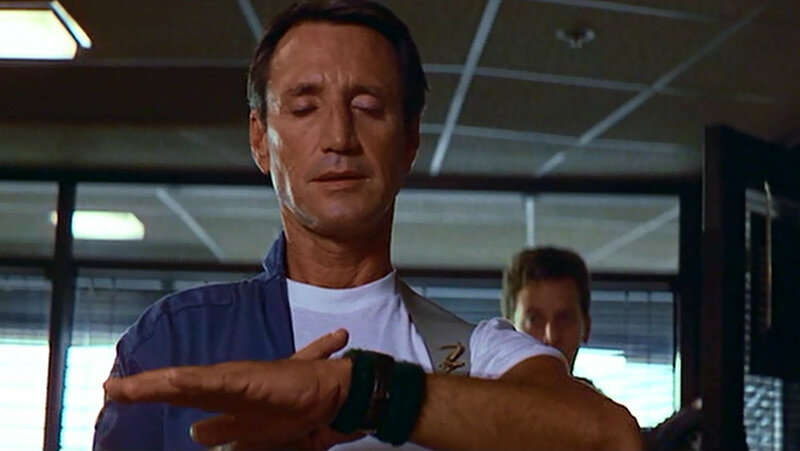 To distinguish it from the factory version Murphy’s watch would be fitted with a replacement lizardskin strap and worn over a military-style green sweatband. 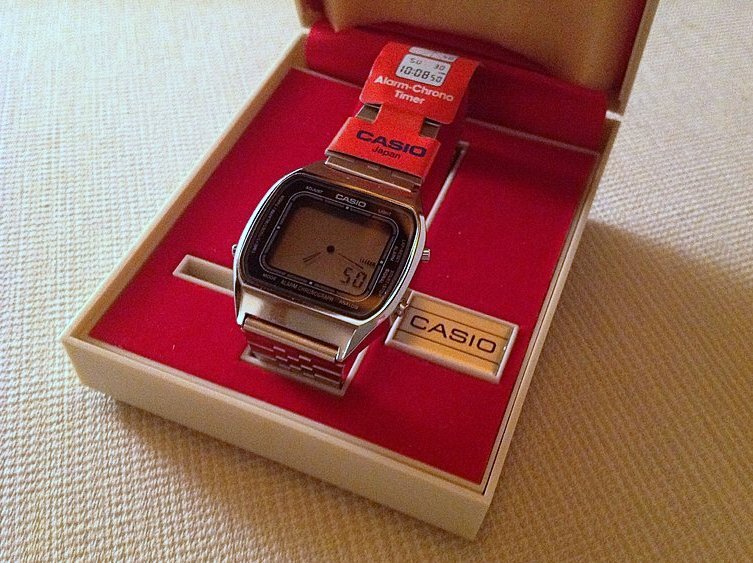 The sanity-checking watch was created and a timepiece star was born. 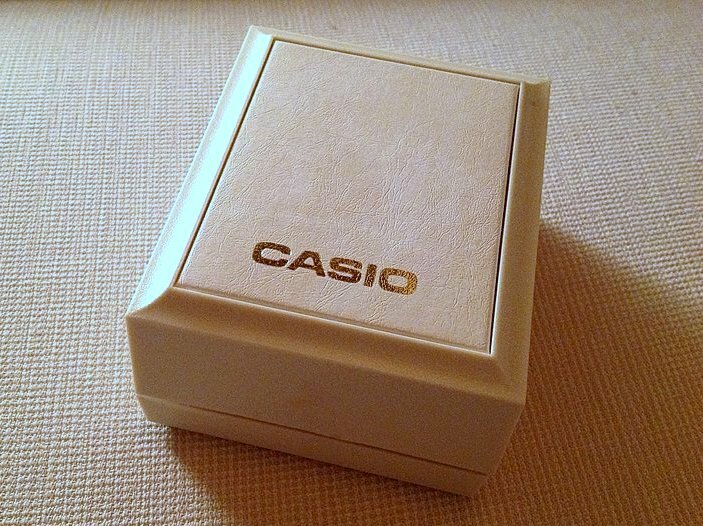 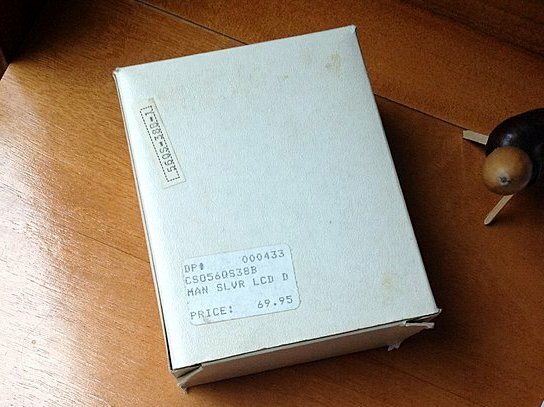 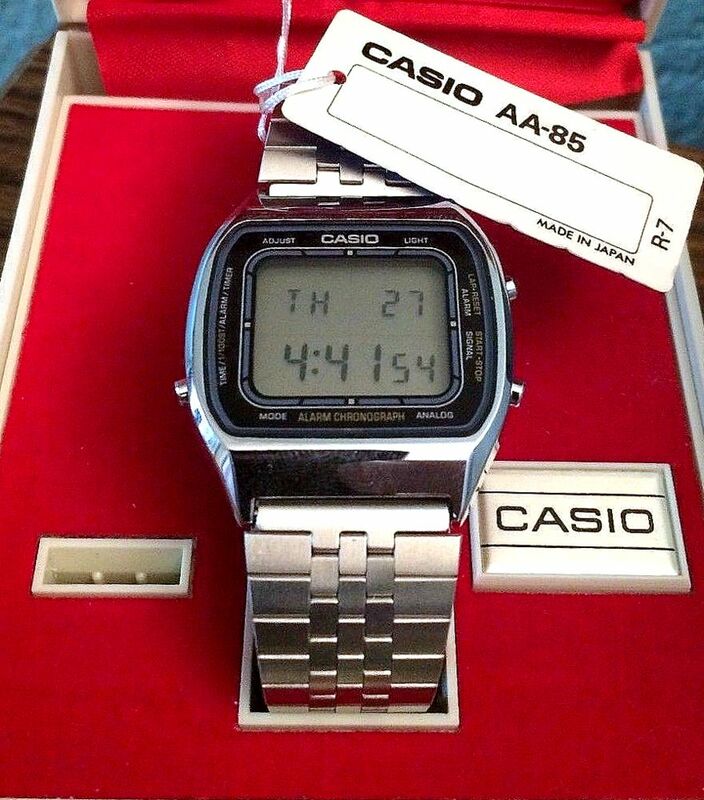 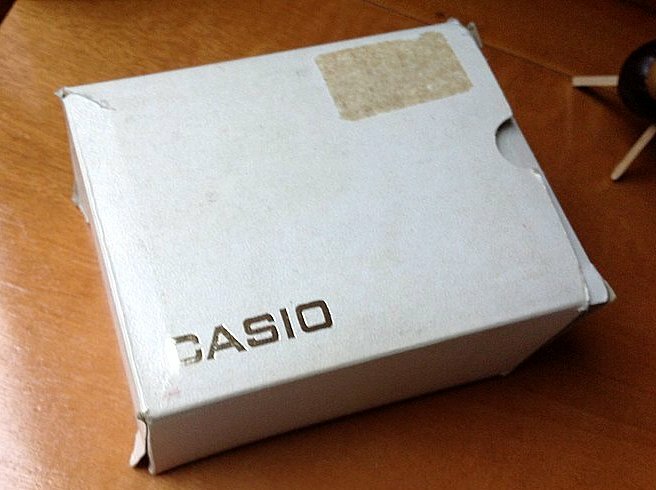 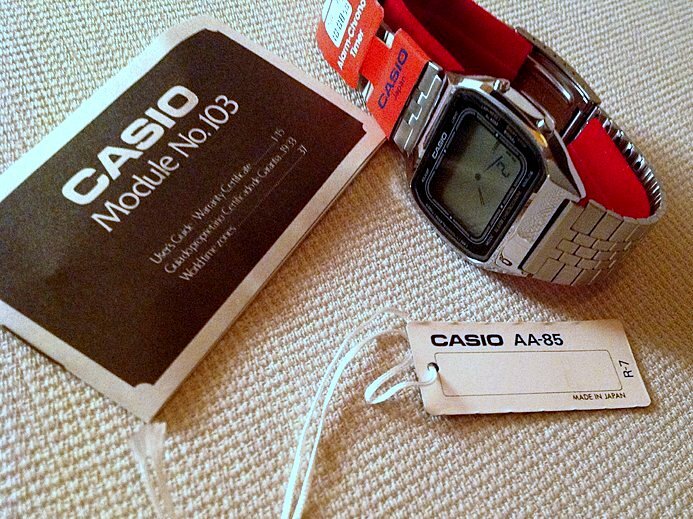 This was not the screen debut of the watch, however, with module 103 (housed in the Casio A201) having appeared in the opening scenes of 48hrs the year before. 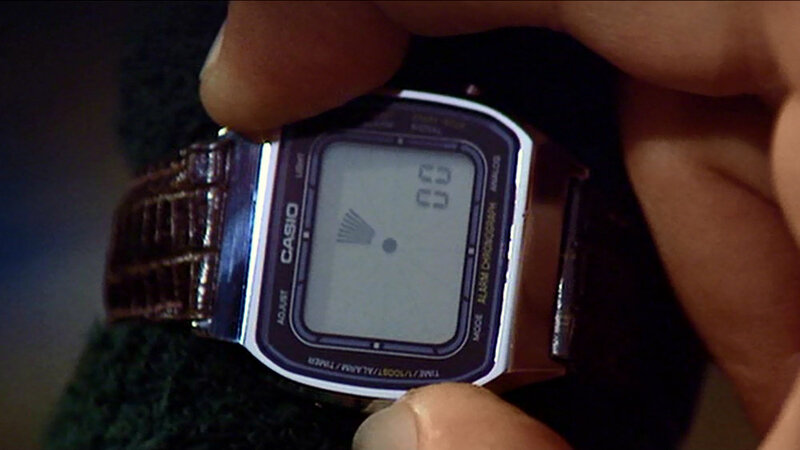 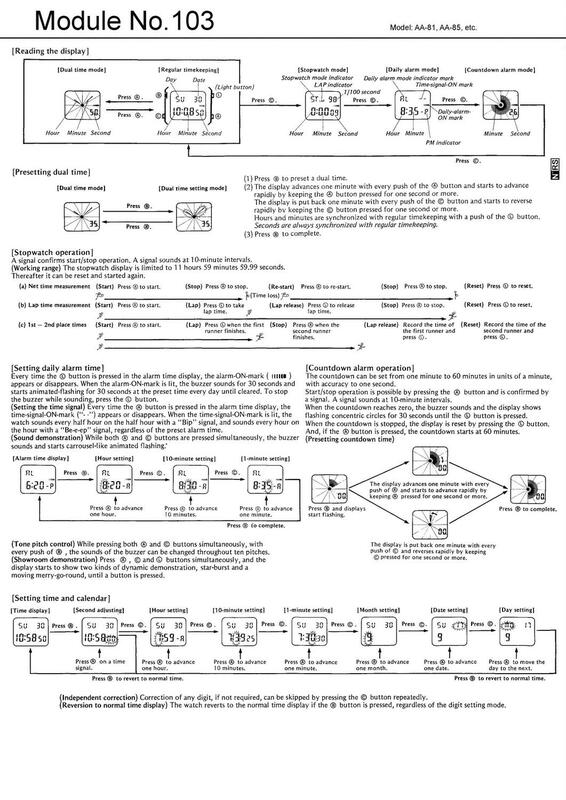 Setting the precedent for alternative use of its functions for the screen, the demo mode would stand in for Nick Nolte’s wake-up alarm.